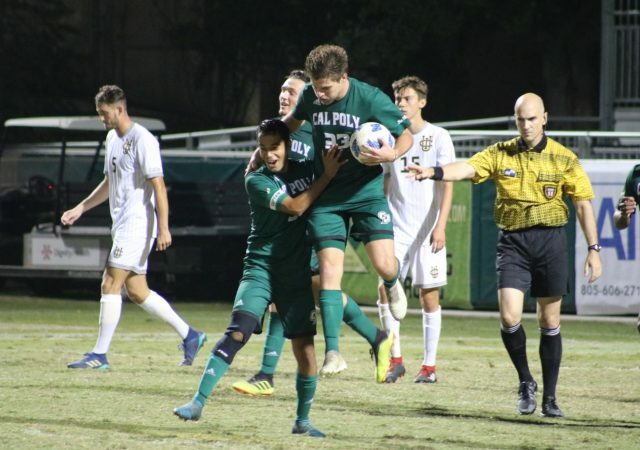 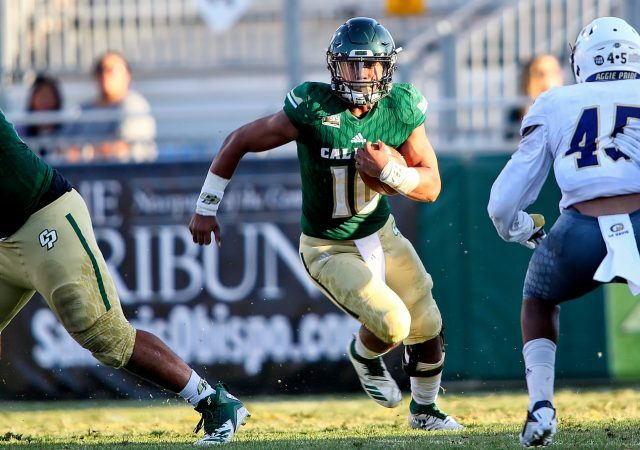 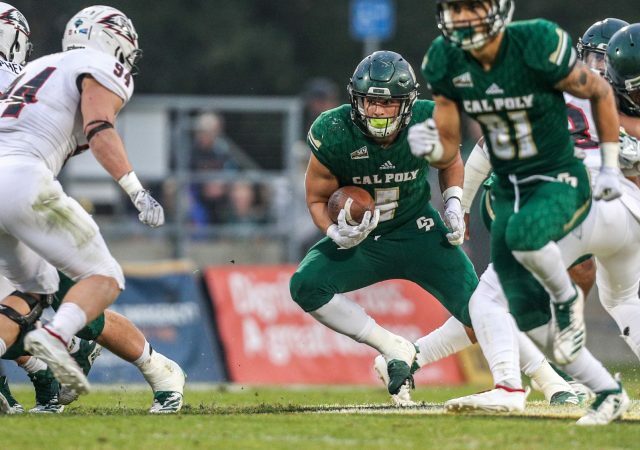 Senior fullback Joe Protheroe entered Cal Poly Football’s history books by achieving the all-time record for most yards rushed in a single season with 1,627 yards and a game left to play. 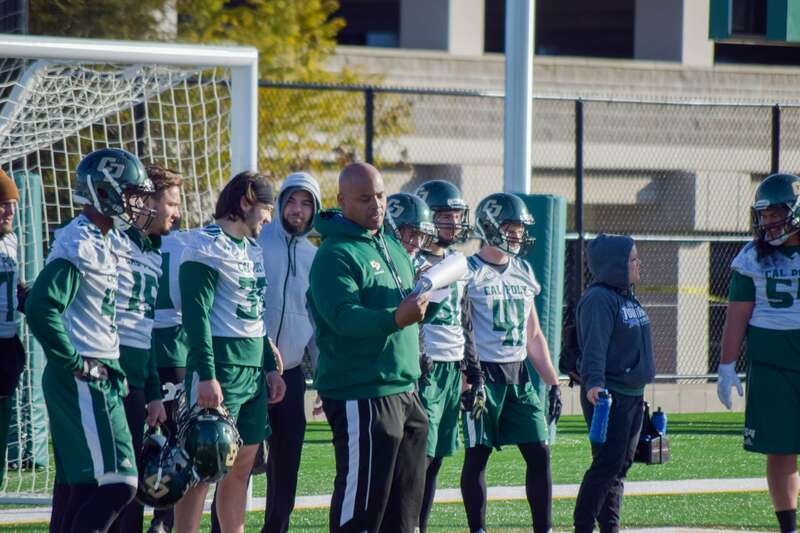 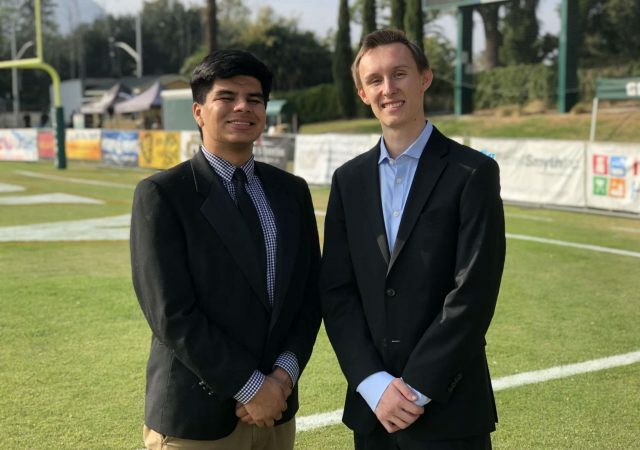 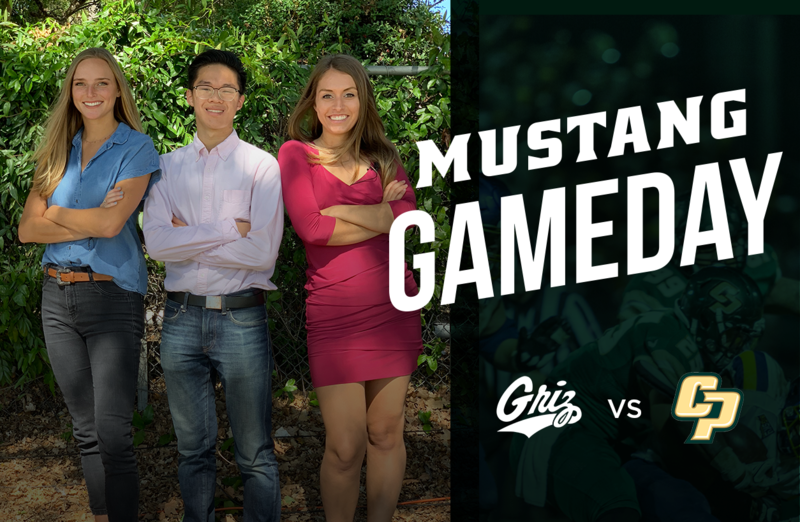 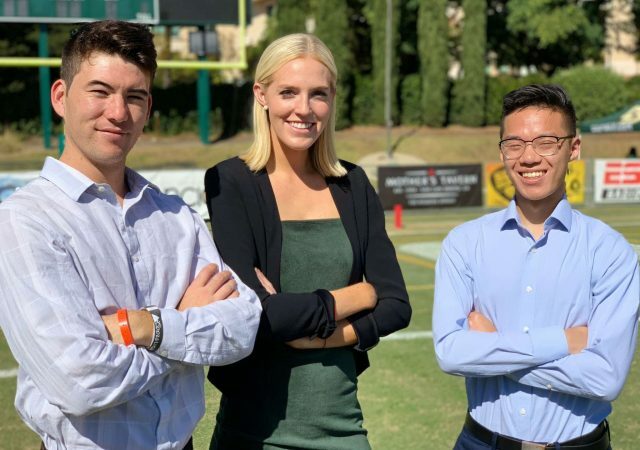 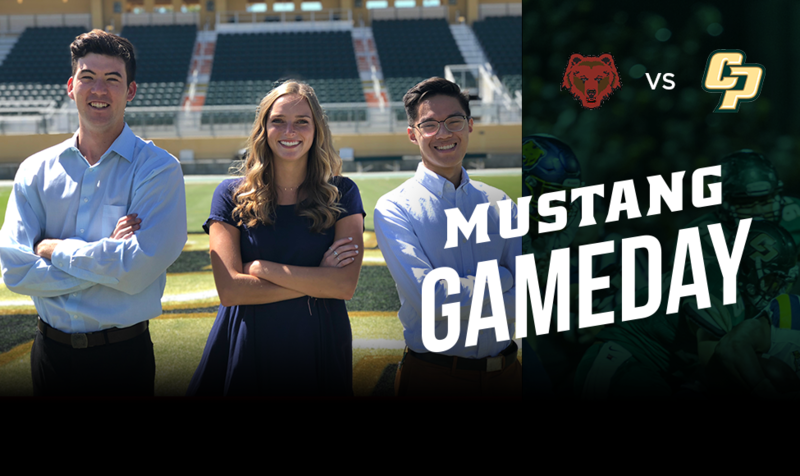 Mustang Gameday anchors Brian Truong and Sydney Brandt preview Cal Poly football’s home game against No.17 Montana. 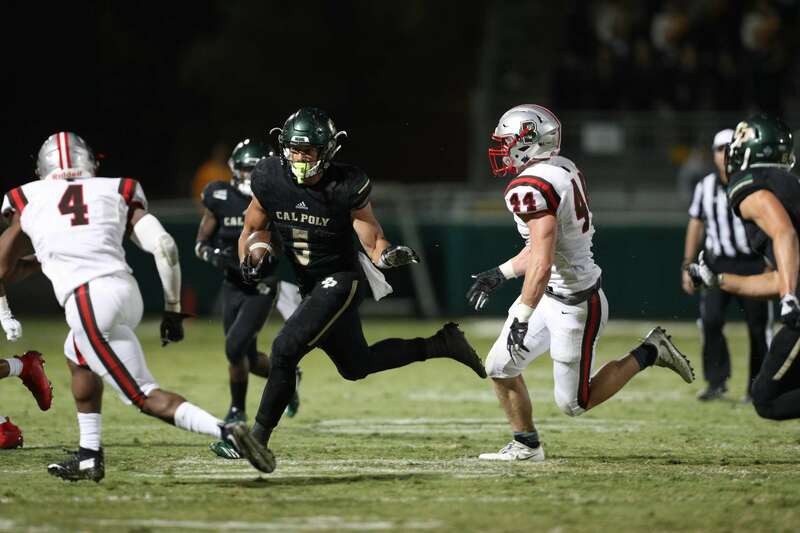 Another installment of Mustang Gameday gets underway as Cal Poly football hosts Brown in a rare Friday night game. 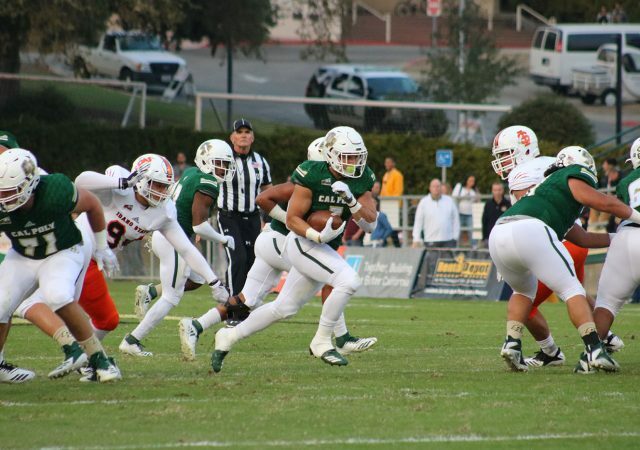 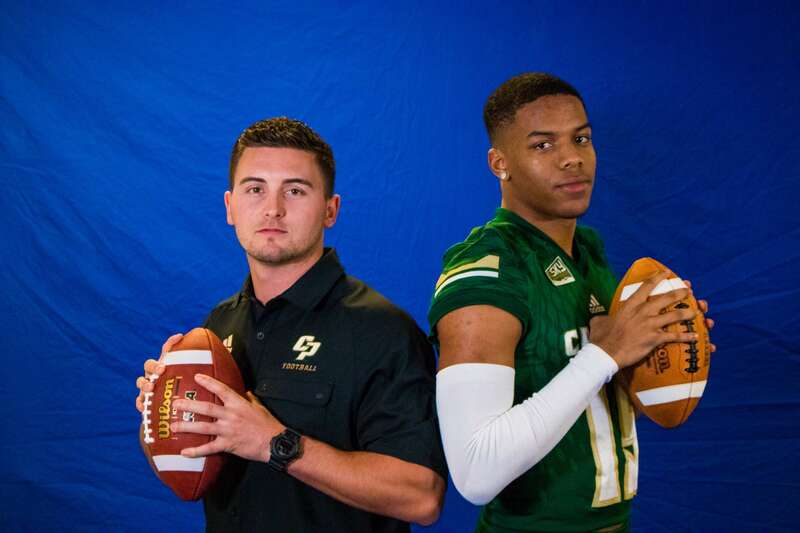 Three linebackers, two offensive linemen, three defensive linemen, one quarterback and two slot backs were signed.